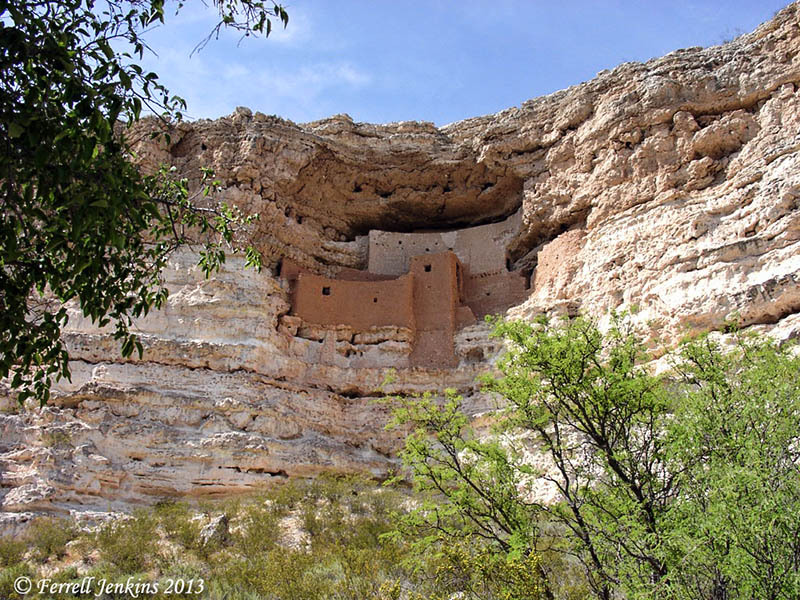 This entry was posted in Culture, Photography, Travel and tagged Abraham Lincoln, Arizona, Camp Verde, Kennedy assassination, Montezuma Castle National Monument. Bookmark the permalink. I was in sixth grade at Reedurban Elementary in Perry Township, Ohio. I had gone down with another boy to the cafeteria to bring back our daily bottles of milk for the class. While we were counting out the milk bottles we noticed the janitor and lunch ladies clustered around a little AM radio that they kept behind the counter and by the window. The janitor turned to us and really looked scared and told us someone shot the president. That was a scary thing for kids our age to hear. I told our teacher when we got back to the room and got promptly scolded for saying such things. A few minute later, Mr. Johnson who was our principal came across the PA system and announced that President Kennedy had been assassinated. Even today I remember thinking that was a scary word. No one who is old enough to remember ever forgets where they were that day. This time I am really innocent- it was 3 1/2 years before I was born! I had just turned 11. My dad was in the air force and we were stationed in Germany. For the holidays my parents decided to visit France. The day before we had been in Paris sightseeing. We spent the night at Évreux-Fauville AF Base and the next morning we woke to a commotion about the base being closed and everyone in mourning. It wasn’t until we saw the newspaper that we knew that the president had been shot in our home state. The travel was cut short as my dad had to report back to Germany. I remember that everywhere we stopped along the way back that people were crying and talking about what had happened.